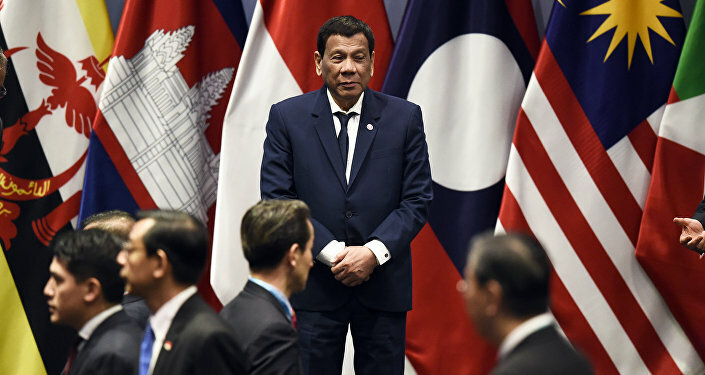 Beijing claims ownership of 90 percent of the South China Sea, including the Paracel Islands, but those claims are disputed by a number of nations, including several other Southeast Asian nations with overlapping claims. 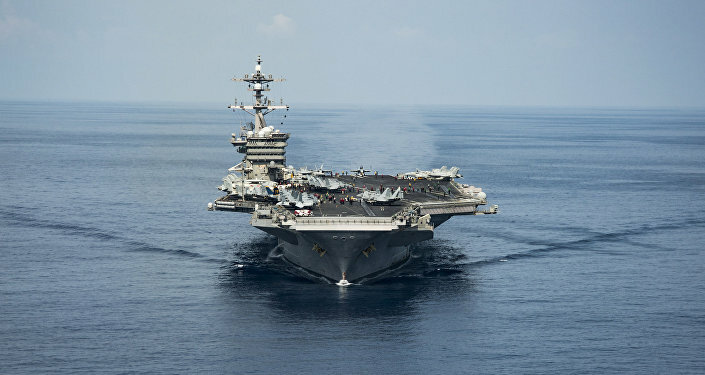 The US and its allies, such as the UK and Japan, have engaged in defiant Freedom of Navigation Operations (FONOPS), during which military vessels ignore China's claims of sea as their territorial waters and sail on as if those claims did not exist. This has led to some tense confrontations, including one last year in which US and Chinese destroyers were only a couple of dozen yards apart, Sputnik reported.